This bodacious collection is a time warp back into the 80's. 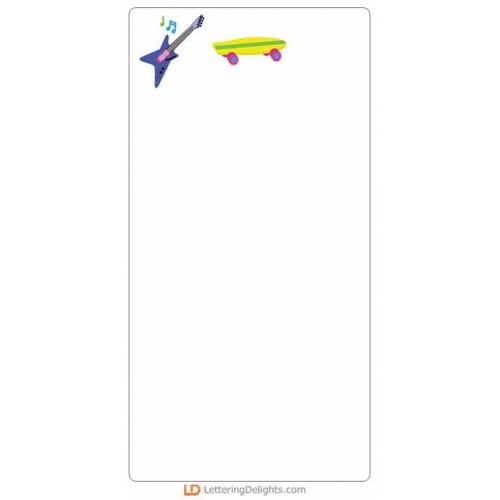 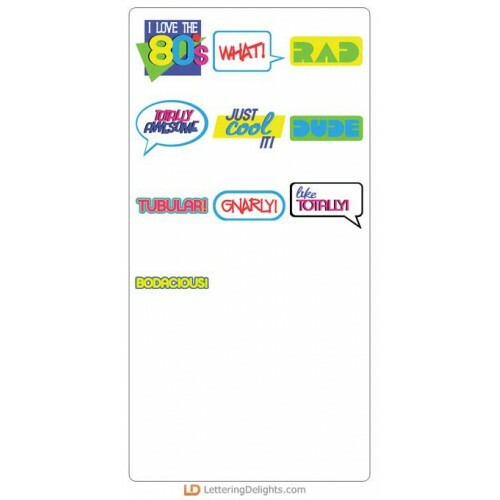 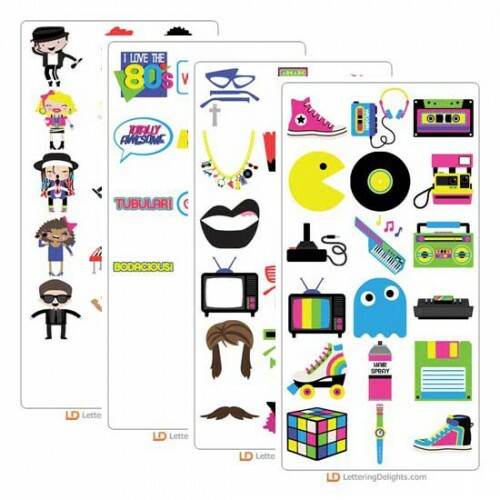 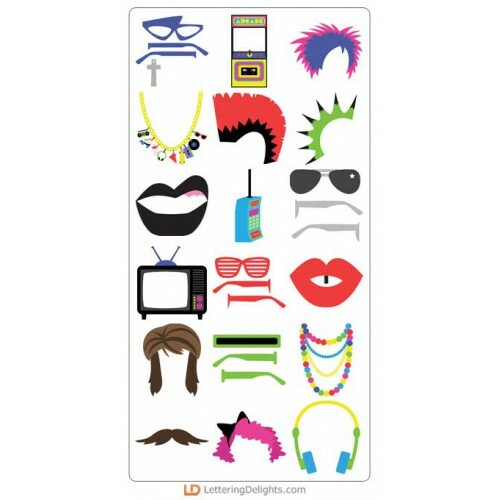 Get all the fun iconic 80's imagery perfect for scrapbooking, cardmaking, parties and more! 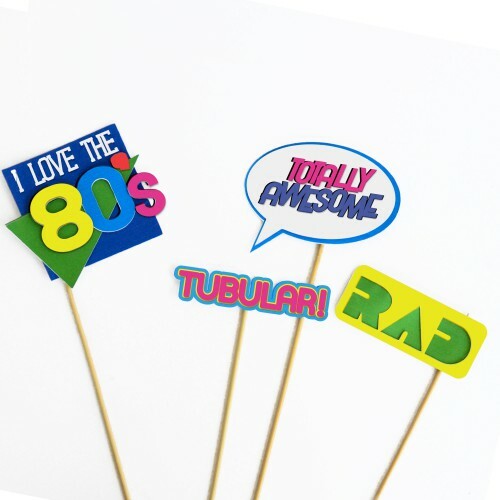 This bodacious collection is a time warp back into the 80's. 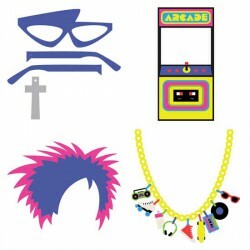 Get all the fun iconic 80's imagery per.. 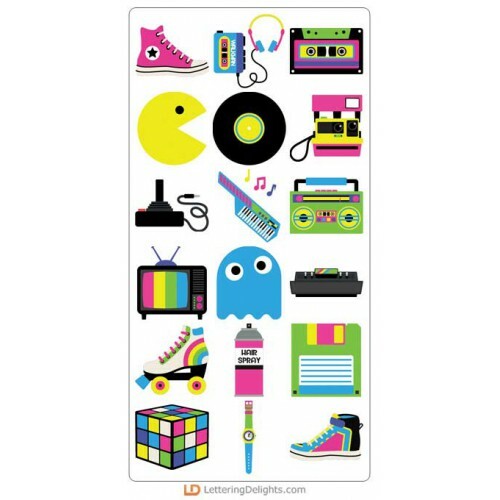 The adorable iconic 80's characters are a must have for all 80's fans! 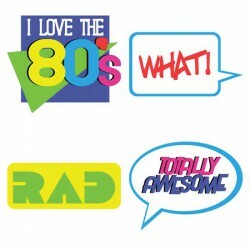 Perfect for cardmaking, scrap..
Get all our radical 80's slang words to complete your 80's collection. 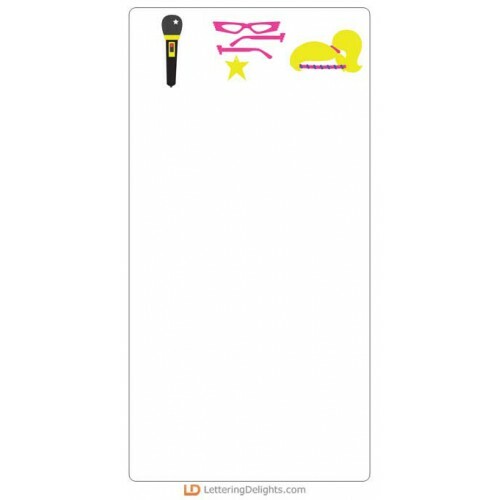 Perfect for cardmaking, phot.. 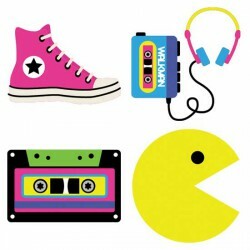 Throwing and 80's party?! 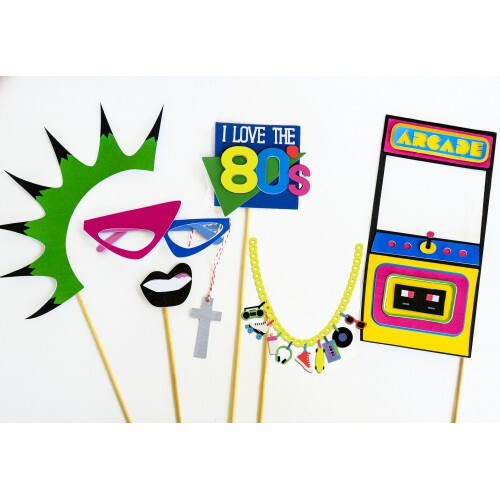 These 80's photo props will be the perfect hit!..